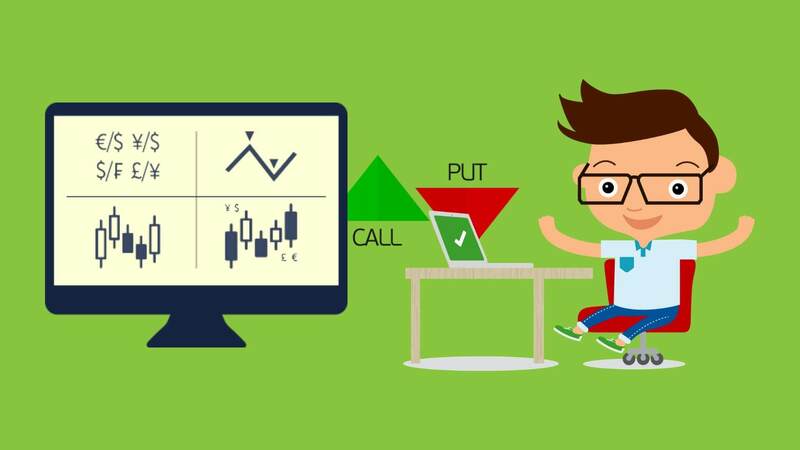 Have you decided to give a try on binary options trading? Whether it is make a career out of it or to simply make some extra penny during your free time binary option will be always a best choice. But the most crucial part of it is getting a good and reliable broker through whom you can generate profits out of your investment and who will make sure your investments are not looted. 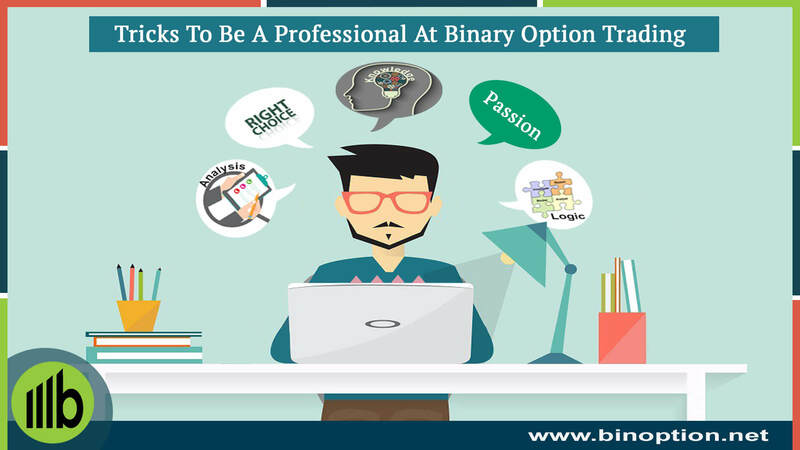 Here is the list of certain things that should be considered before opening a binary option trading account with any broker. Firstly, check for the reliability and legitimacy of the broker and then take any step forward. Check the Top, Reliable and Legitimate Brokers from Binary Options Broker Comparison List. Opening an account with any broker is very simple. What matters is choosing the broker who is worth your investments. It is alright if the registration process is a bit time consuming due to security reasons. As the last thing you want to hear is your broker is a scam and all your investment has been looted. The initial registration details are quite common and it will be the same information you will fill for any registration. This will include first and last name of the person who is registering, email address, contact details, country, preferred currency, password and payment mode. Phone number provided will be used to check how genuine you are or at times it is used to check the identity of the applicant. Broker features are offered through phone, this way trader are getting access to any information with regard to their trading on a real-time basis. The feature is highly used by brokers and traders to connect easily and to communicate necessary information in an easy and accurate manner. 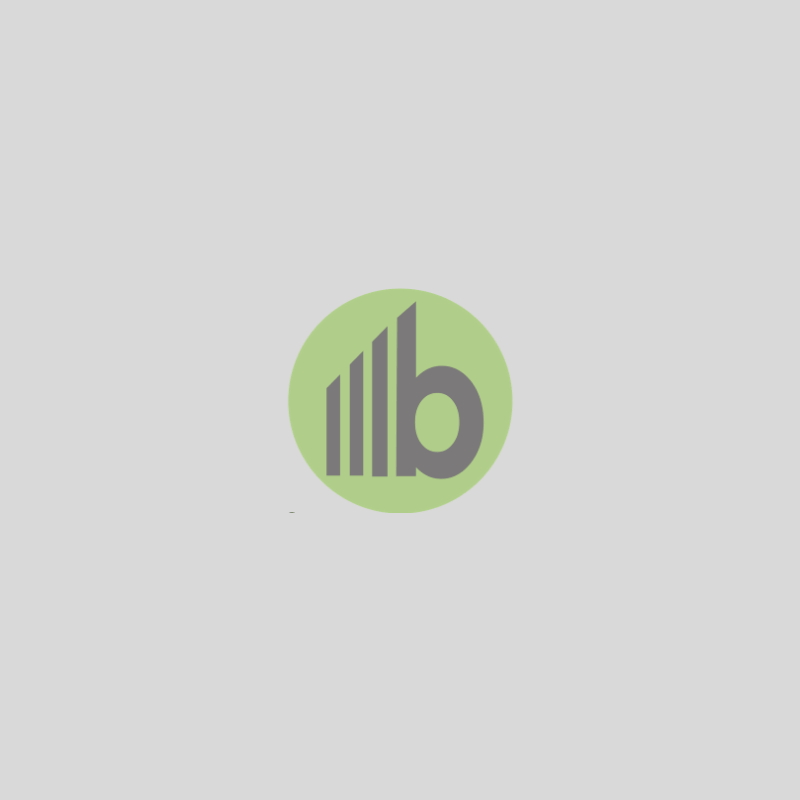 With most of the brokers there are two types of account to which a broker can sign up. One is the real market account while the other is a demo account, also known as virtual account. 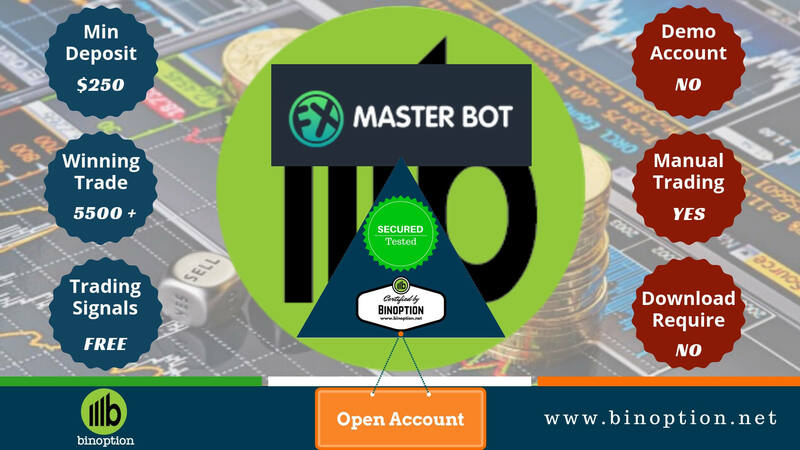 While the real account, is the account trading platform through which you invest your money as per predictions and analysis and wait for the end result. 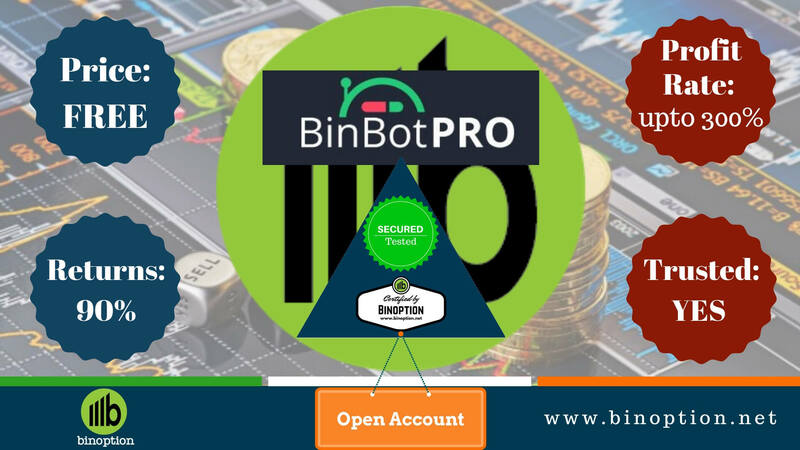 In this platform real money is used for trading and the returns are your actual profits. Where in features and working on the demo accounts are same as the real account. But here virtual money is used and not real money. This account is to train trader how to trade binary option and to help experienced traders to test their strategies. Of course, even new traders can test strategies if they can build one with low experience. In any case, demo accounts are usual for test and training without losing an extra penny. In these demo account even if you earn profits or loss money they will not be yours as real money is not traded. 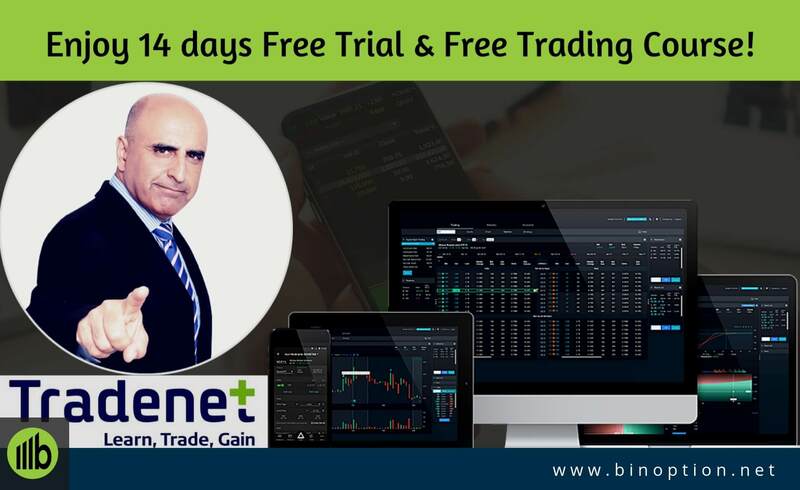 This only helps you to understand how the trading methodology is working on your investment and if you are ready to invest in the live market directly and generate profits. 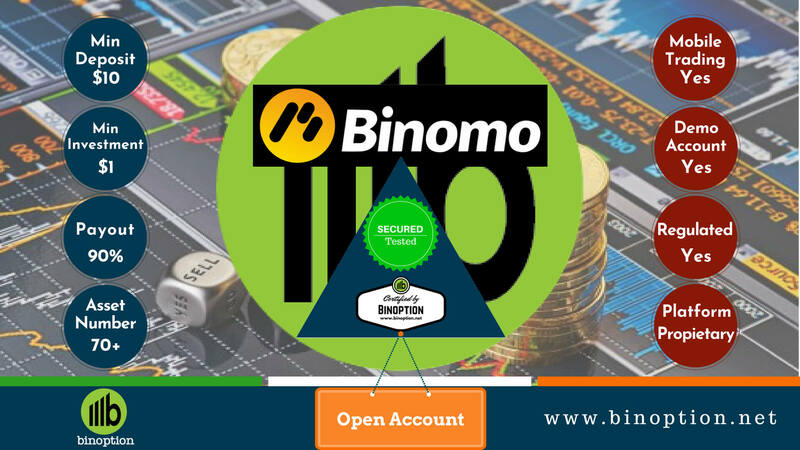 While registering if you opt for demo account, there will be no indicator for making payments instead will be directly routed to the testing platform. There are very strict measurements taken by most of the brokers when it comes to security of a trader registering into a website. The trader details are completely scrutinized and verified before approval and this should be the same level of checking a trader should do while choosing a broker. Do as much as research about the broker and try to understand everything you can know about them. In this era, finding information is no more a tough task. It’s all within few clicks away; all you need to do is, invest sometime separately just to check the legitimacy of the broker. When it comes to registering with a broker, there are a lot of checks and one among that is the person who is looking to trade should not be below 18 years of age. To avoid theft and other such security problems, identity verification is done by brokers. In order to complete this process, the broker has to go through verifications which include sending scanned photos and identity proofs such as driving license, passport, tax card copies etc. Though you hate the long verification process it is worth the time and effort spending to avoid any future risk associated with the same. No trader will be willing to see all their money being scammed and being left with nothing but empty account. Apart from these, there are brokers available online whose verification and sign up process is very less, initial deposit is low and so on but there is no guarantee that these are regulated and reliable ones. 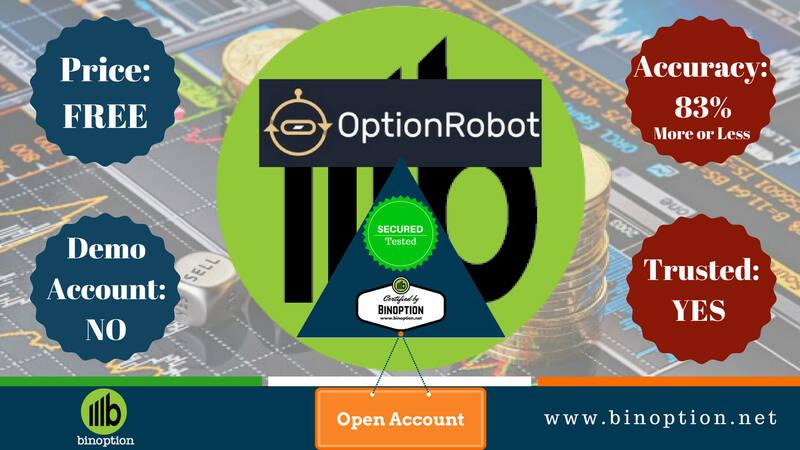 This is the reason it is considered a good amount of time should be spent at the initial stages to get strong foundation for your binary option trading; else all your efforts will be in vain. 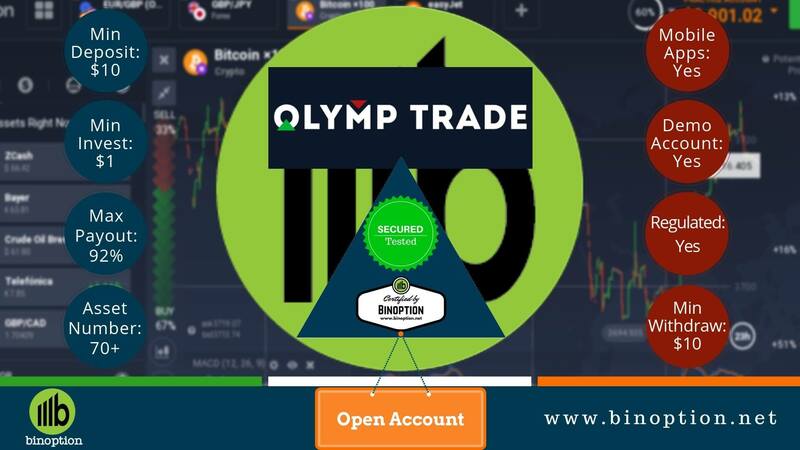 Some registration process is just for couple of minutes while some are for few hours, all these depend on the trader you choose to trade binary options. Also, just because the broker did not require any verification process, it does not mean it is an unreliable or illegal broker. They can still be genuine and may be they have better ways to ensure the security of all traders. Thus don’t just jump into conclusions by seeing what is offered, dig deep into the information and reviews available and find answers for all your questions by yourself. Also there are plenty websites out there that are suggesting list of brokers for binary option trading, but don’t rely on these instead get to the basics an wear the shoes of an investigator. 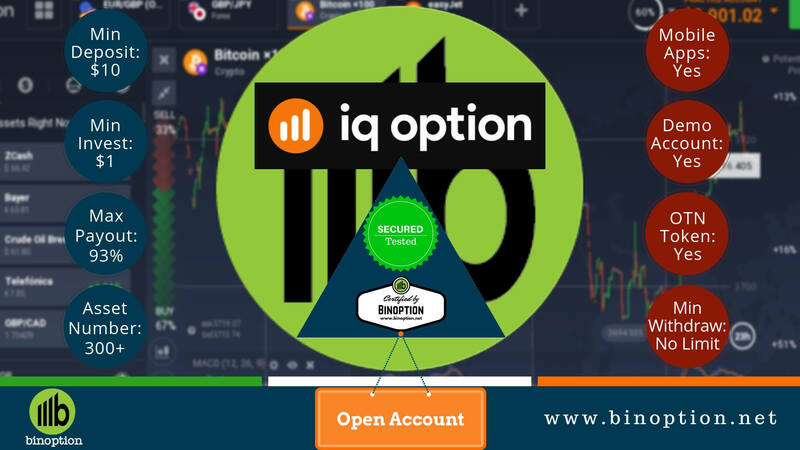 Being a binary option trader, you should be very smart and quick in finding information about everything and decision making also should be done swiftly. Find good broker will give you enough experience on how much in-depth investigation is required before making any decision.